Quilt Shaper is made of stainless steel. It is threaded into the binding of your quilt before you finish sewing it. It is cut to whatever length you need. Two connectors are already attached to the 12 foot length. Works great in larger smoother applications, such as 36" circles. 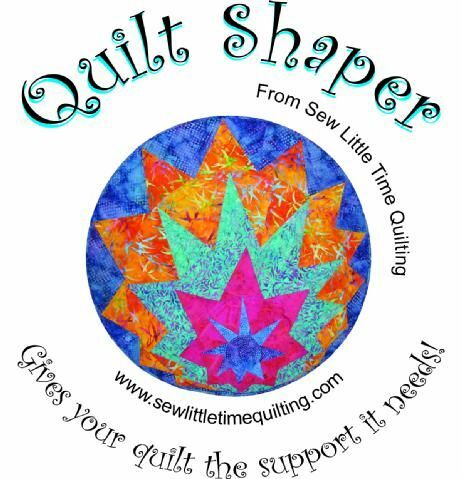 For more curvy applications try Quilt Shaper Light.